Home » BLOG » Broken/Damaged Diamond Jewelry—What Do I Do Now? 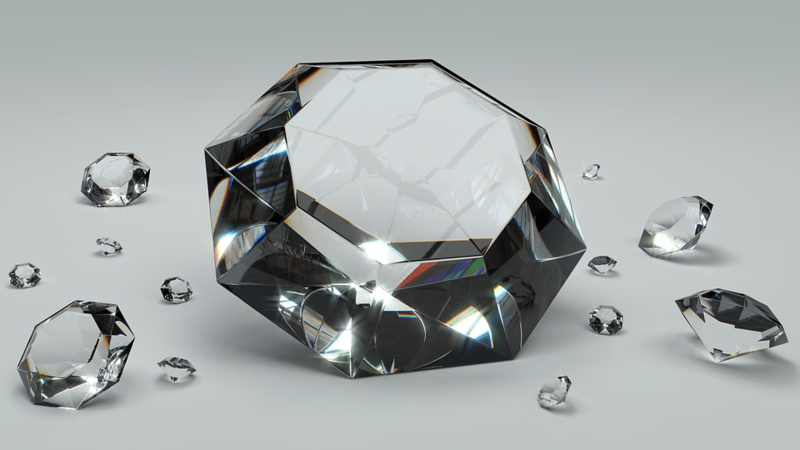 So you’ve broken or damaged your precious diamond jewelry. Don’t worry, it isn’t the end of the world. No one likes to see their valuables broken or damaged, but you can always try to get it repaired. If that doesn’t work, you can sell it. 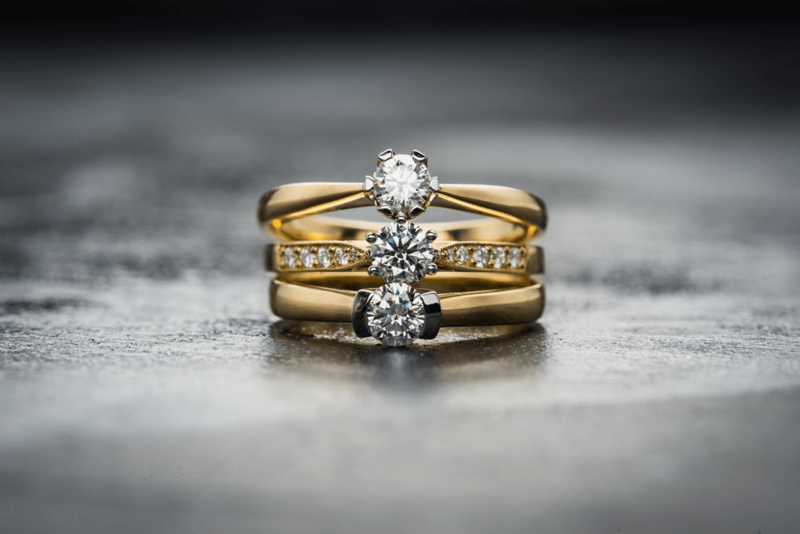 Depending on how badly you want the jewelry intact, you can survey a few jewelers before deciding which giving it in for repairs. However, if you’re not interested in fixing your diamond jewelry, you can get a good amount of money by selling it. The value of your jewelry is based on the value of the scraps of precious metals that make up the piece and the value of all its gemstones. An established jeweler will be able to provide a rough estimate of what the gold (or any other metal) on your jewelry is worth. The value of the gemstones—especially diamonds—is slightly harder to determine. A jeweler will be able to provide you with an estimate for the diamonds too but don’t trust it to be an accurate figure. A diamond certification will give you an accurate description of your gemstone which can then be used to determine its monetary value. A diamond certification is a detailed report containing the specifications on the cut, carat, clarity and color of the diamond. 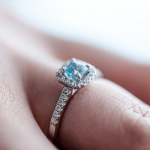 Different jewelers will have varied opinions about your diamond jewelry but a certification from Gemological Institute of America (GIA) or the American Gemological Society (AGS) cannot be contested. These certifications will ensure you’re getting good value for your money. 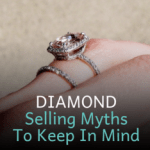 Is it worth selling your diamonds? The jewelry market is unpredictable, if you sell at the right time, you can end up getting a higher value then you expected. Also bear in mind that repairing diamond jewelry is also expensive. JBE Diamonds buys all kinds of diamonds from all over the USA. Whether you want to sell loose diamonds in NYC, diamond rings, a watch or GIA certified diamonds, we buy them all! Need to sell diamond jewelry in NYC? Selling diamond jewelry to us is simple. We offer a streamlined process that is safe and convenient. All you have to do is get your diamonds certified and fill out our online form using the information on it. Our jewelers will give you a rough estimate of what we think your jewelry is worth. If you’re interested in proceeding with the transaction, you can send us your jewelry via FedEx or UPS along with the diamond certification. Our jewelers will then respond with a quote. Once the quote is accepted, we will pay you through your preferred method of payment. Feel free to contact us for more information, we’re happy to help in any way we can!